Gum disease or infection of the gums is caused by bacteria which are present in the oral cavity. It can be gingivitis, which is a simple infection of the gums leading to swollen gums and bleeding while brushing or a more severe form: periodontitis, which is a more severe and advanced infection and can involve the underlying bones. 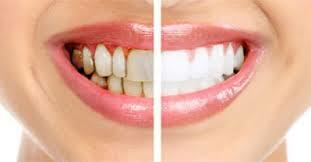 For treatment of gum disease, first you need to identify which form of gum disease you have. How to Tell If You Have Gum Disease? The best strategy to treat any disease effectively is prevention and early detection and gum disease is no exception. It is easy to treat in early stages and reversing gum disease is possible if the early signs and symptoms are noted and taken care of before they progress to more severe and non-reversible form. Oral hygiene takes top priority in preventing and reversing gum disease. The best practice is to brush your teeth twice a day and floss them at least once. The main culprits for gum disease are bacteria which live in the plaque that deposit on teeth if they are not cleaned properly. 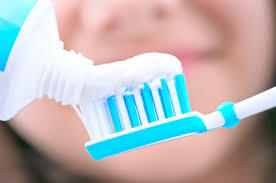 In order to avoid that buildup, it is necessary to brush the teeth regularly. Always make sure that your toothbrush is clean and change it regularly for maximum effectiveness. Keep yourself well hydrated and drink plenty of fluids especially water. A dry mouth can be a thriving place for bacteria and saliva helps to eliminate them. 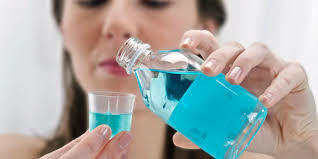 You can also use different mouth wash or lozenges to keep your oral cavity moist. It is essential to have a healthy and nutrient rich diet for strong teeth and healthy gums. 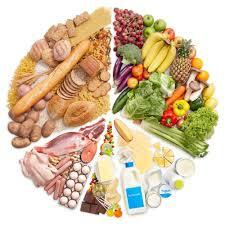 A balanced diet helps to strengthen the immune system and there are fewer chances of infection including gingivitis. Dairy products, fruit, vegetables, grains, meat and fish are highly recommended. 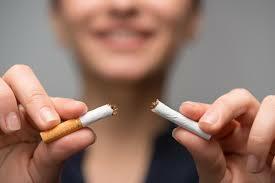 Smoking can stain the teeth and smokers are more likely to develop gum disease. If you smoke and there are early signs of gingivitis, it is the best time to quit. Smoking leads to reduced blood supply and slows down the healing process and can lead to more severe and irreversible form of gum disease. 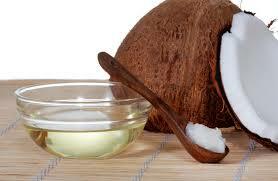 Another tried and tested traditional method for reversing gum disease is the use of oil. Rubbing and swishing any natural or organic oil like olive oil, sesame oil or coconut oil is very effective for swollen and bleeding gums. These oils pull out the harmful toxins and bacteria from the gums, leading to healthy gums and stronger teeth. Just be careful in the selection of oils and always use the purest form without any additives. With the passage of time, tartar and plaque build up on the teeth along the gum lines. These deposits can harbor bacteria, causing gingivitis. It is recommended to see a dentist or dental hygienist for a thorough and professional cleaning of these plaques to prevent gum disease. Everyone should have it at least once a year or even twice a year if the dentist advises. This is a deeper and more thorough clean up procedure and the hard plaques are removed under local anesthesia during scaling. Sometimes there are rough areas on the teeth and these areas become the breeding grounds of bacteria. These are made smooth with planing. This treatment is for more severe cases where there is a lot of plaque buildup and there is space between teeth and gums due to loosening and infection. The gums are gently lifted and the underneath area is cleaned. If there is bone damage, that can also be addressed. If the infection is severe and deep and there is a lot of damage to the bone, a bone graft is used for reversing gum disease. This can be a fragment of your own or donated bone. These days synthetic bone grafts are also available. When the damaged area is filled with this graft, healthy tissue grows around it. In severe gum disease, the gums are not snugly attached to the teeth. They become loose and there is a space between them and the teeth. This space can be filled with soft tissue grafts which are commonly taken from the roof of the mouth. In more severe cases when the bone is destroyed, guided tissue regeneration is used in combination of flap surgery. During this procedure a very sophisticated mesh like substance is placed between the bone and the gums. This allows the bone to regrow and prevents the over growth of gums. When the bone is severely damaged due to gum infection, bone surgery is performed to restore it. The damaged bone is smoothed out and any holes or craters are filled to reduce future risk of infections. The simple and non-surgical techniques like cleaning and scaling are effective in early stages and many people only require them for successful treatment. If the damage is more and the infection is severe, more advanced surgical treatments may be required.